The Alumni Relations Office is here to help you in any way you need. Please take part in the following resources extended to you. 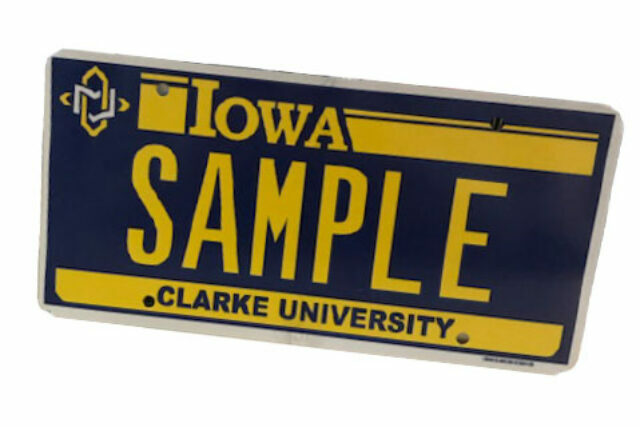 Show everyone your Clarke University Pride with your new collegiate license plate!